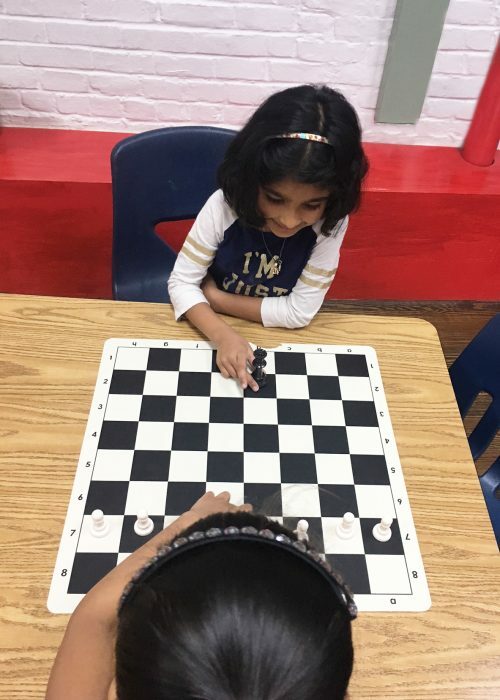 Young Explorers love spending their Friday afternoons with Coach Johnson, learning and playing chess! 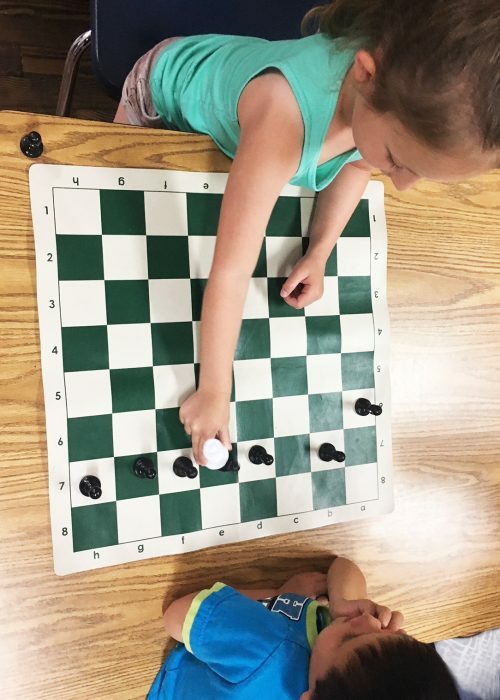 An experienced and enthusiastic chess teacher, Johnson chose this field because he loves the game and believes that all kids can benefit from learning the critical thinking skills taught through Chess. Johnson earned the title of USCF National Chess Master in 1995, attained a peak USCF rating of 2279 and is the former Pennsylvania State Scholastic Chess Champion. 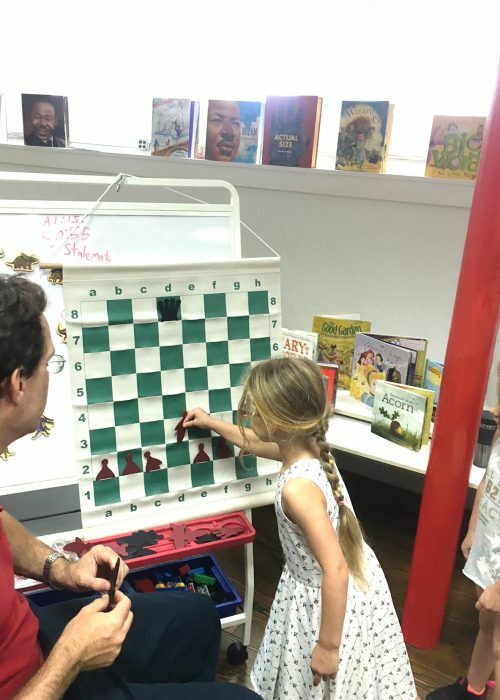 Coach Johnson was formerly employed and trained by Chess in the Schools in New York City, the largest chess education non-profit in the world. 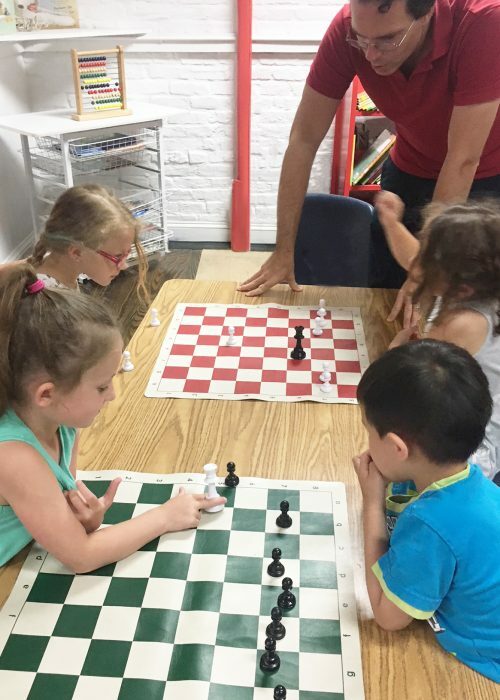 We feel honored to have him running Trevose Day School’s Chess program. The children have leaned so much already this summer, and truly look forward to their lessons each week!